India’s largest public sector bank SBI has changed names and IFSC Codes of nearly 1,300 of its 25,000 branches in the country’s major cities owing to its merger with five associate banks and a ‘Bharatiya Mahila Bank’ in April. The Indian Financial System Code (IFSC) is an 11-digit alpha-numeric system that uniquely identifies all bank branches participating in the Reserve Bank of India’s (RBI) fund transfer system. The IFSC Code is mandatory to send or receive money online from one bank account to another. The SBI authorities say the decision to change the names as well as IFSC Codes was taken due the merger. They clarified it would not cause any problem to customers in case payment comes through old IFSC Code as the system would automatically map it with the new code. Most changes with regard to name and IFSC Code have been done in New Delhi, Mumbai, Chennai, Kolkata, Bengaluru, Hyderabad and Lucknow after the State Bank of India merged its associate banks State Bank of Bikaner and Jaipur, State Bank of Patiala, State Bank of Travancore, State Bank of Hyderabad, State Bank of Mysore, and also Bhartiya Mahila Bank into itself. “Some of our old associate branches are getting merged with SBI branches. When that merger happens, the IFSC codes get changed,” SBI managing director (retail and digital banking) Praveen Gupta told PTI. He added though customers have been informed, the new codes have been mapped internally to send payment to the new or original IFSC code branch. Click on the hyperlink to know the changed bank names and their new IFSC Codes. Meanwhile, the bank has also offered a refurbished ‘SBI Internet Banking’ facility for its customers to access their accounts and make transactions through RTGS, NEFT or IMPS methods. 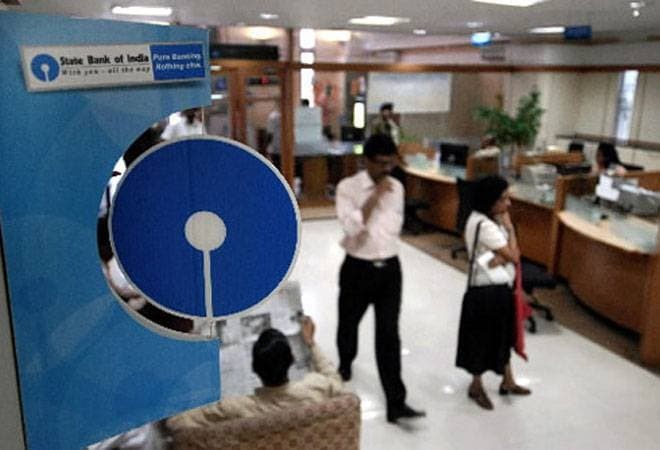 On its website (onlinesbi.com), the bank has given two options for its customers under personal and corporate banking categories. Those making singular transaction can avail personal banking, while you can click on corporate banking option to make non-personal transactions. If you are new to online banking, here are the steps to be followed to make quick and hassle-free transactions. Register for the internet banking with your SBI branch, which will provide a Pre Printed Kit (PPK) comprising username and password for your first-time online login. Call up your bank for username and password you can’t visit the branch; it will be sent through an SMS or email. Go to onlinesbi.com. For personal banking, select either of three options – login new version, login and login lite – as per your data speed. Next page will give options to manage your account, and carry out online transactions. SBI facilitates companies, trusts, partnerships, proprietorship concerns to do online banking and manage non-personal accounts. In CINB, the corporate has the power to allow discretionary access to banking accounts by internal users and manage permissions to banking transactions and monitor them.